The Port of Barcelona has a storied history and introduces many travelers each year to the wonderful Spanish way of life. In Barcelona, you’ll find a wealth of culture and history with a stroll down La Rambla, a famous street packed with vendors, people and live music. It would also be wise to take a tour of the Ciutat Vella (Old City) and snap some pictures of the gorgeous architectural works of Antoni Gaudi. Scroll down to find deals on cruises leaving from Barcelona, Spain. When it comes to cuisine, Barcelona is legendary, and before your cruise embarks from the port it is imperative that you get to ‘La Boqueria’ - a huge public market with an enormous selection of mouth-watering fruits, vegetables and prepared dishes. 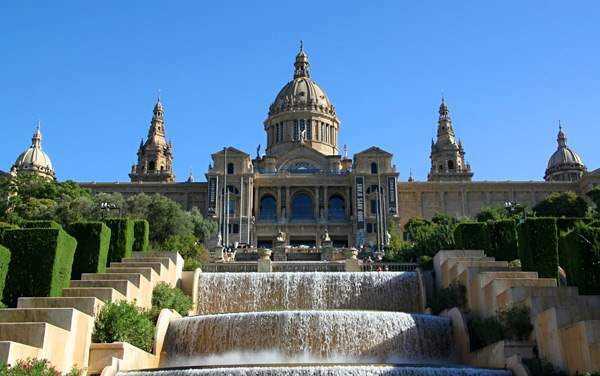 If staying in Barcelona overnight, the nightlife is famous and the clubs are unforgettable. So don’t wait any longer – continue below to find a great deal for a cruise leaving from Barcelona.